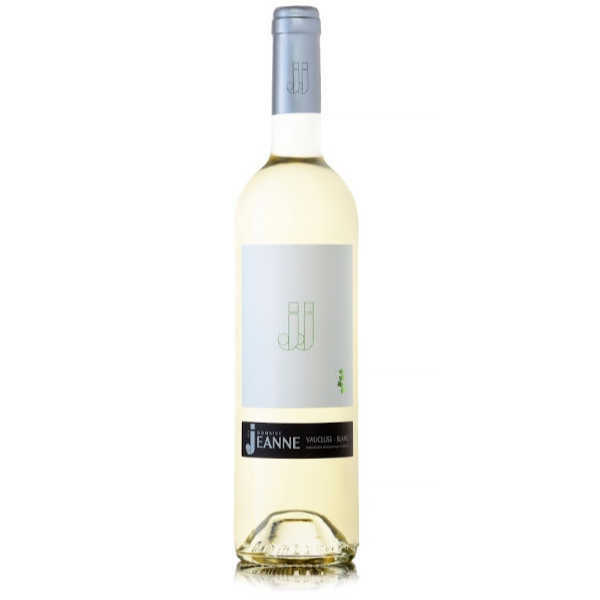 JJ Blanc is the newest addition to our Domaine Des Jeanne collection. 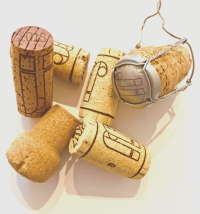 Lovingly produced from Viognier, Roussanne and Grenache Blanc grapes. Alcohol is not for sale to people under the age of 18.